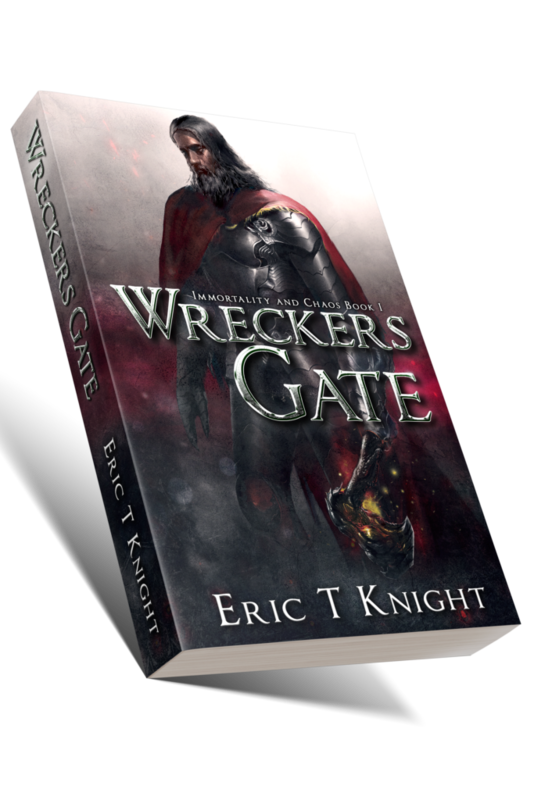 When Wulf Rome discovers a mysterious, ancient axe hidden in a deep cavern, the powerful artifact wins him a throne – and unlocks a prison. Melekath and his followers have languished beyond memory for eons, but now the feared Guardians again roam the land, sowing disease and destruction. The enigmatic stranger Lowellin claims to be immortal. He also claims to bear the world’s only hope: sorely needed weapons to be employed in the war against Melekath. When those weapons prove to be dangerous and unpredictable, Rome soon begins to doubt his true motives. 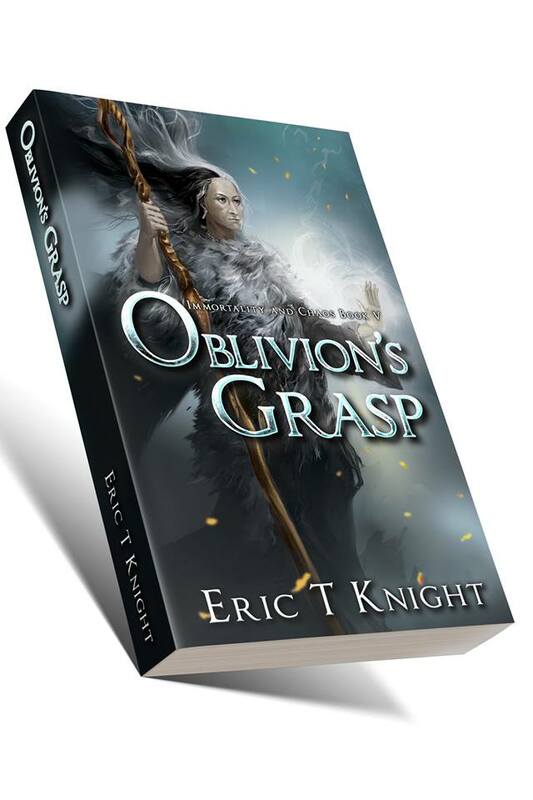 But with apocalypse looming, Melekath must be stopped, no matter the cost… for where immortality goes, chaos follows. 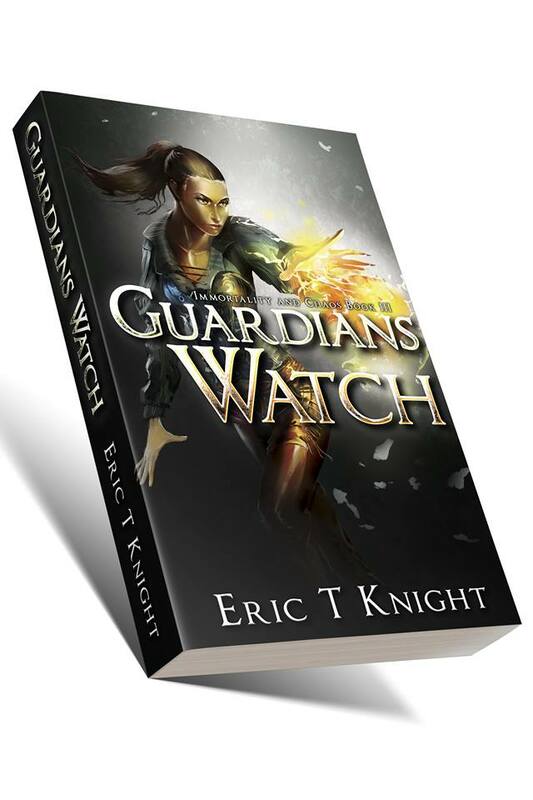 As Melekath’s Guardians build an army – one burned soul at a time – Rome races to raise a force that can stand against him. But the shadow world of Pente Akka has awakened and he is beginning to realize there are more enemies in this war than he ever imagined. 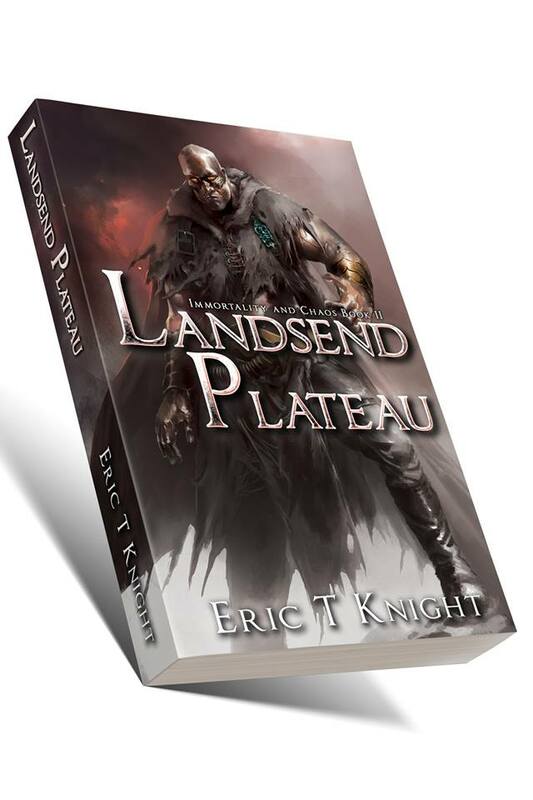 On the Landsend Plateau, the first of Melekath’s ancient enemies falls to his vengeance, but from the ashes of destruction a powerful new player arises. Will he be the savior the world needs, or will he be an agent of destruction? Netra has fled her home to search for the mother she has never known. Drawn to the Landsend Plateau, she never dreams of the fateful role she will play in the destruction that is to come. Wulf Rome has his army, but the one raised by the Guardian Kasai is far more powerful. His only chance of defeating it lies in taking a terrible risk. He has to secure the ruined fortress of Guardians Watch before Kasai does. Their homeland destroyed when Kasai killed their god, the Takare survivors flee from the Landsend Plateau. The fiercest warriors Atria has ever known have once again taken up arms, killing Kasai’s soldiers wherever they find them. Only Shakre sees the trap closing on them, but they no longer heed her. Netra saved Shorn’s life and now he is bound to her by a debt he can never repay. 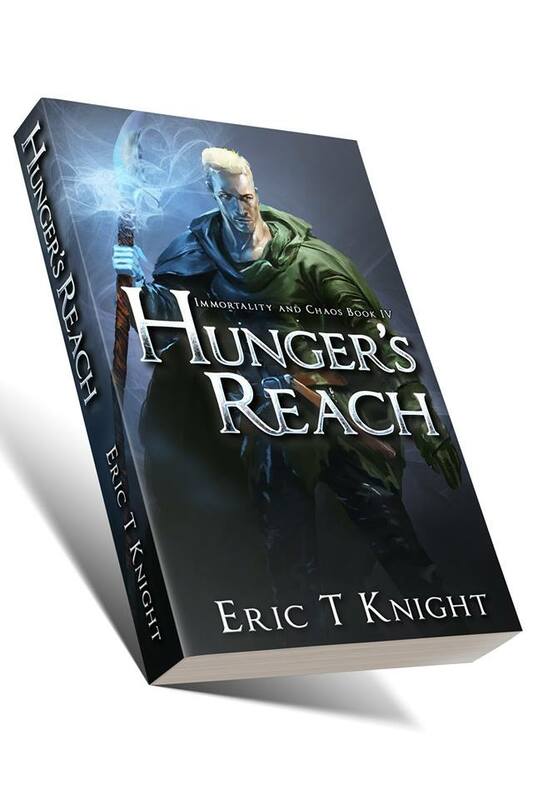 Over time, Netra’s fight to save her world becomes a cause he can believe in, and maybe a chance to redeem himself. But when Netra discovers the atrocity that the Guardian Tharn has committed, she spirals down into darkness, forcing Shorn to choose between honoring his vow and trying to save her from herself. As the pivotal battle against Kasai’s army begins, Netra makes a fateful decision that could save the world…or destroy it. The worst has happened. The prison is broken and Melekath is free. But it soon becomes clear that a foe who poses a far greater danger than Melekath has been unleashed. Now the desperate defenders of Qarath have to find a way to defeat an enemy who cannot be killed, an enemy who grows stronger with every passing day. The final battle has begun. The enemy is at the gates of Qarath. But the city’s two chief defenders are gone, trapped in the Pente Akka by the fell creature that rules the shadow world. Will they be able to escape before their life energy is drained and used to shred the veil that protects the world from the abyss? With the doom of the world at hand, Netra must travel into the shattered prison in hopes of finding the key to defeating their immortal enemy. But when she gets there she realizes they’ve all been betrayed. Only a desperate last gamble has any chance of success. You’ll get free books, a chance to join my review team, and be the first to hear about my latest releases.